USA – Apart from growing a world-class and fructuous business, the Coca Cola Company took up a strategic growth path to ward off the shrinking soda category that is threatened by the changing consumer preference for healthier drinks. With the rising concerns around plastic waste pollution and ethical business practices, the world’s soft beverages giant has championed bold sustainability initiatives and milestones, in addition to making major investments and acquisitions. The company has put innovation at the center stage, be it in equipment, packaging- layout and design or strong marketing campaign to tap a new niche of consumers around the globe. 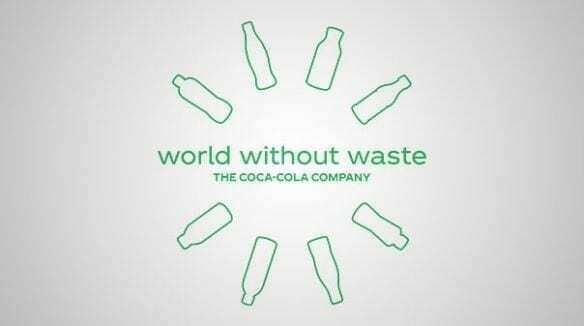 The Coca-Cola Company announced the ambitious goal in January last year, to collect and recycle the equivalent of every bottle or can it sells globally by 2030. The global strategy, called World Without Waste focuses on the design and production of bottles and cans and their recycling and repurposing stage, all pointing at reducing the amount of waste going into landfill and environment. The ambitious goal is being reached through a collaboration between the company and its bottling partners for a litter-free world. In 2016, Coca Cola said it was the first Fortune 500 company to replenish all water used globally. An assessment regarding the same showed that the Coca-Cola system returned 191.9 billion litres of water used in its drinks to nature and communities. The recyclable PET bottle is partially made from plants, a renewable source that reduces dependence on fossil fuels, thus lowering its environmental carbon footprint. Coca Cola bottlers in Mexico joined the country’s plastics industry, and leaders from other industries, to create Ecology and Corporate Commitment (ECOCE) in 2002, with a goal to enhance its recycling agenda. Coca Cola Enterprises, currently managed by Coca-Cola European Partners joined RE100, an initiative of more than 100 companies that seeks to seeking to source 100% of electricity from renewable energy. Coca Cola introduced fully recyclable PlantBottle packaging 2009 used in its water, sparkling, juice and tea beverage brands, which it says accounts for 30% packaging volume in North America and 7% globally. Coca Cola Foundation gave back US$1 billion to communities worldwide since its inception in 1984, according to CEO James Quincey, who was recently named Chairman. Coca-Cola completed the acquisition of Costa coffee from Whitbread early this year. 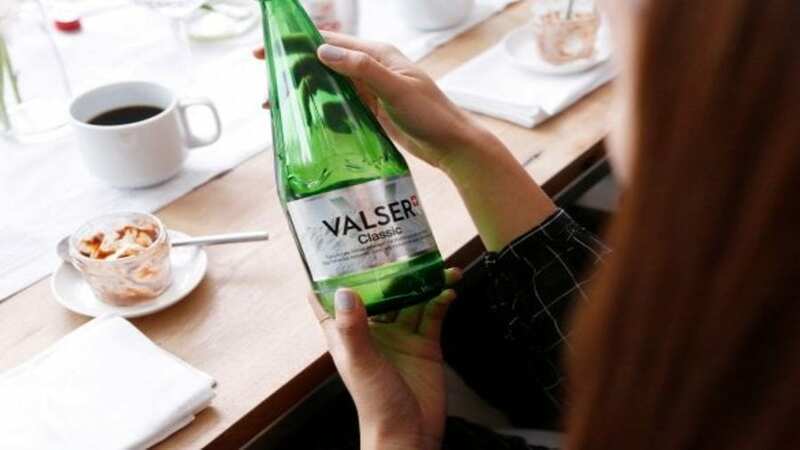 The US$4.9 billion deal, announced last August, grants the world’s largest carbonated drinks maker an entry into the industry, valued half a trillion dollars across the globe. 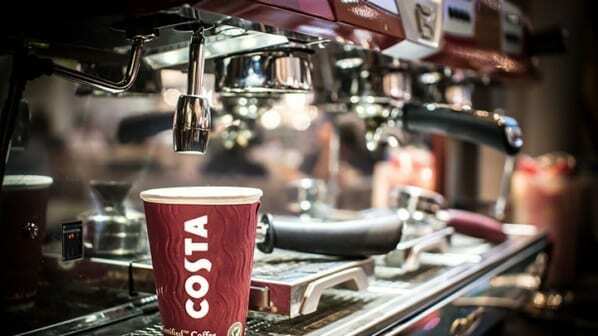 Costa, which is a leading coffee company in the UK with significant market in China and other regions, expands its capabilities in the on-trend category. In the year, Diet Coke, zero-calorie beverage was re-launched in North America in new flavors and packaging alongside a new marketing campaign, Because I Can. In August, Coca-Cola took a minority ownership stake in BODYARMOR, a fast-growing line of premium sports performance and hydration beverages. The initial investment was part of the Coca-Cola North America Venturing & Emerging Brands (VEB) portfolio, structured to create value for both companies and allow Coca-Cola to increase its ownership stake over time. Coca Cola continued its innovation journey in the year 2018: launching Fountain Dispenser with new operating system to deliver dispensable mixed, chilled or served options to coke fans. Reinvented by Coca-Cola Freestyle, the dispenser uses micro-dosing technology to deliver nearly 200 drink options- including 117 low/no-calorie beverages and more than 100 varieties. Coca Cola announced an exclusive beverage partnership with Arby’s, a sandwich restaurant brand that revealed a 212,000-sq. ft. banner on a farm in Monowi, Nebraska. The ad which read: Arby’s now has Coke was recognized by Guinness World Records as the world’s largest advertisement.